As of March 3rd of this year, 46 states have banned texting while driving because it has been found to take driver’s focus away from the road. According to the National Conference of State Legislatures, there are currently 14 states that ban the use of hand-held cellphones. States have had to implement legislation in to reduce the number of accidents due to distracted driving. There aren’t all out bans on cellphone use but each state has been implementing additional legislation at their own pace. Most states do have some sort of ban for drivers 18 years old and young. There are limits on cellphone use while operating a school bus or in a school zone, the specifics of devices hasn’t been addressed. Rhode Island is facing a dispute involving the state’s ban on texting and driving. The state’s ban on texting while driving has been used against drivers using GPS. 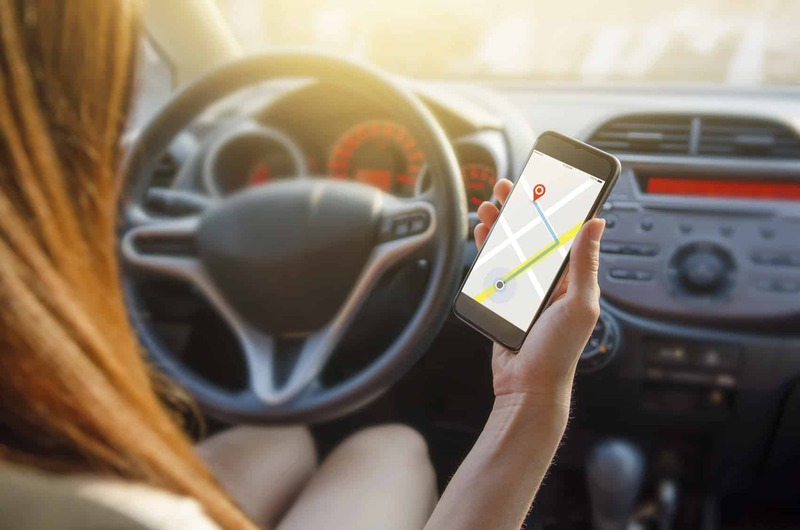 The Rhode Island Traffic Tribunal ruled that using your phone or a similar handheld device for GPS while driving is a violation of the same law. The controversy is that the law doesn’t specifically name GPS has a violation of the law. If the driver uses their hands to do things other than a driver, people are concerned that many other things could fall into this broad definition. The tribunal’s ruling will need to be evaluated by Rhode Island assembly to make it enforceable statewide. Since each state is responsible for implementing traffic laws many states will be looking towards Rhode Island legislature when they have to deal with the same issue in the future. According to the Center for Disease Control and Prevention, distracted driving leads to an average of 1,161 injuries and 8 deaths each day. Distracted driving is defined as “driving while doing another activity that takes your attention away from driving…” Millions of accidents happen each day because of distracted driving. While drivers should be focused while driving, there are many things that aren’t banned but can be distracting. For example: using your vehicle’s radio, eating or drinking, talking with passengers and more.